I went for a gold and vanilla elegance for a wedding card. To attach the acetate, I applied glue under the main focal image and hand-stitched with gold metallic thread. Stamps: Vertical Garden, Sunshine Sayings; Paper: Very Vanilla, Gold Foil Sheets, Fabulous Foil Acetate; Ink: Versamark; Accessories: Gold Metallic Thread, Clear Embossing Powder, Gold Embossing Powder, Piercing Tool, Layering Circles Framelits, Big Shot, Needle, Dimensionals. I managed one 8 x 8" scrapbook page, not my strength. 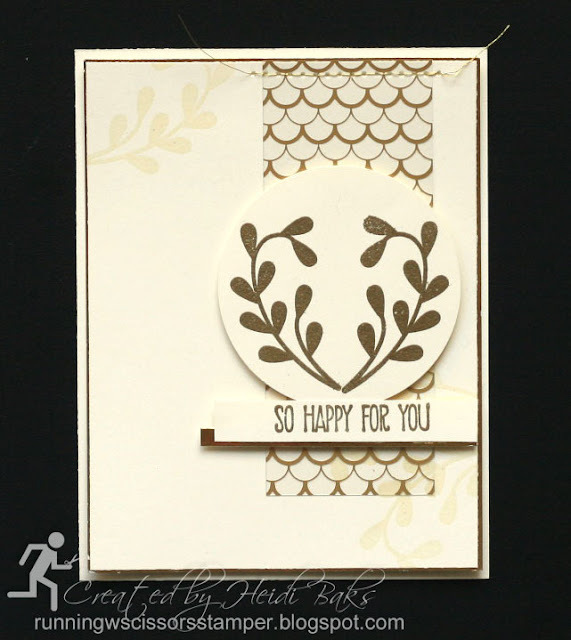 Using the Fabulous Foil Acetate adds a nice touch to a sepia-colored page. Tip: use Mono Multipurpose Liquid Glue behind gold foil design to adhere acetate to card stock. 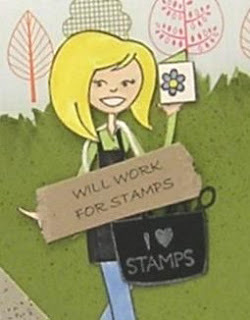 Stamps: Vertical Garden, Foxy Friends, Labeler Alphabet; Paper: Crumb Cake, Very Vanilla, Fabulous Foil Acetate; Ink: Tip Top Taupe, Crumb Cake, Versamark; Accessories: Metallics Sequin Assortment, Delicate White Doilies, Clear Embossing Powder, Banner Triple Punch. 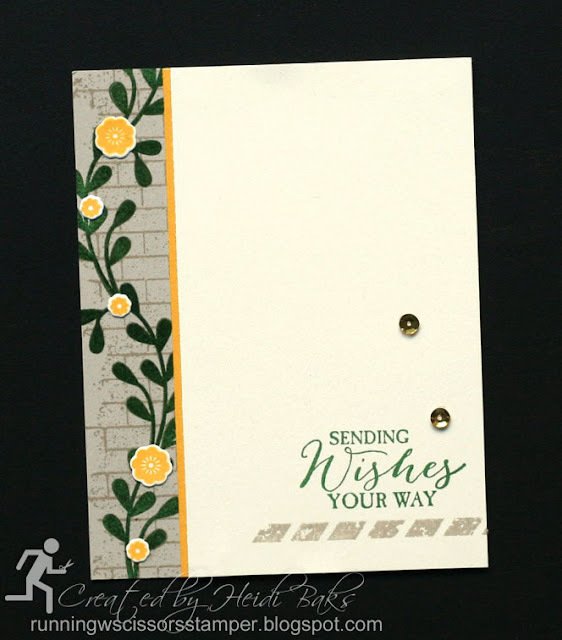 I embossed the vines with clear embossing powder prior to stamping the wall background. This card uses CAS(E) This Sketch #109. 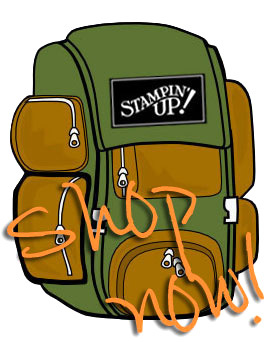 Stamps: Vertical Garden, Birthday Fiesta, Ghoulish Grunge, Butterfly Basics; Paper: Crushed Curry, Sahara Sand, Very Vanilla; Ink: Crushed Curry, Garden Green, Sahara Sand, Versamark; Accessories: Metallics Sequin Assortment, Clear Embossing Powder, Fiesta Time Framelits, Big Shot. 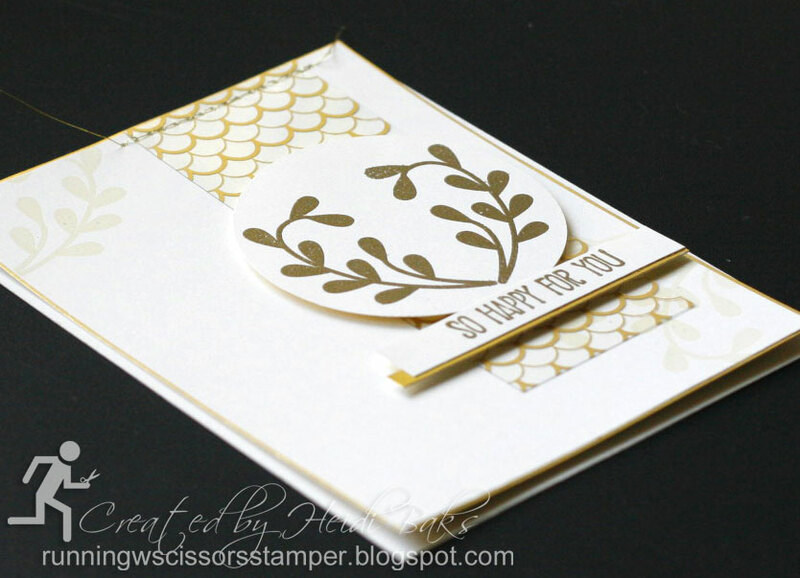 Beautiful...I especially love the gold embossing in the first card.